Sensible Minnesota – Sensible policies. Safer communities. Collectively we work to educate the public through community outreach promoting societal change emphasizing compassion over isolation, restorative justice over incarceration, and public health over stigma. 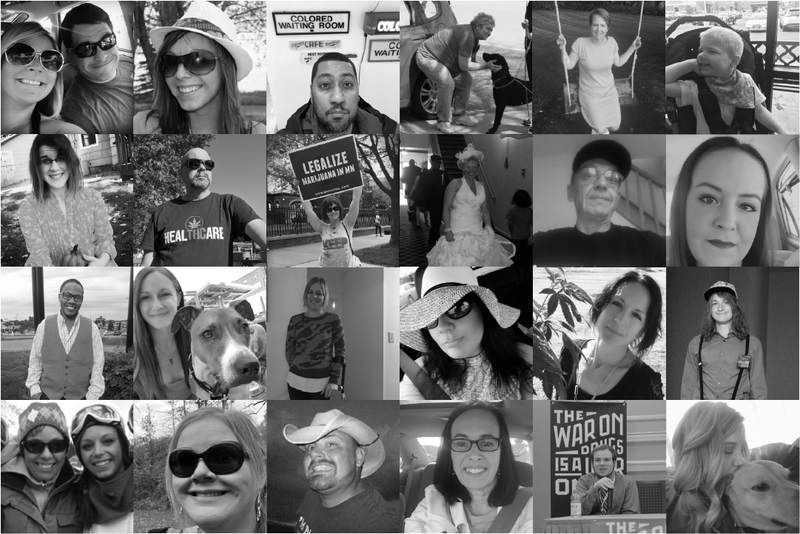 We are a volunteer led group of community-centric individuals from diverse backgrounds passionate about making our neighborhoods safer and more inclusive for all those negatively impacted by the War on Drugs. Volunteers and donors are the backbone of what we do, and there are lots of ways to help. People like you make change possible for those who need it most. Find out how you can get involved and support change within our community. 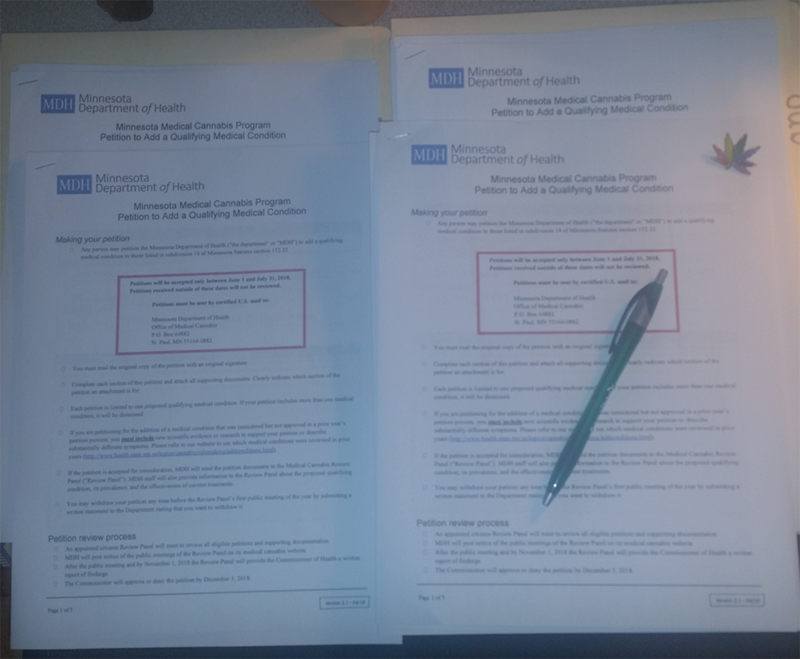 Need assistance navigating Minnesota’s Medical Cannabis Program? Our Patient Advocates are here for you. 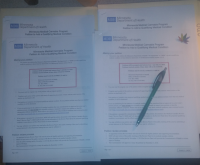 MN’s Medical Cannabis program is entirely too restrictive. Learn about our efforts to expand patient access. Looking to enhance your knowledge on drug policy? Connect with one of our Speakers for sessions tailored to your needs. Are you a veteran needing assistance with medical cannabis or looking for resources related to drug policy? Look no further. Need a lawyer? Find an attorney with subject-matter expertise to assist you with your legal matter. Has prohibition negatively impacted you or someone you love? Your voice can have an impact. Join fellow Minnesotans by bravely sharing your story. We host several community events throughout the year to educate the public and facilitate discussion. We hope you’ll join us for an afternoon, evening, or full day event! Our work makes a difference promoting social change. Maren Schroeder, MBA, RP, MnCP is President of Sensible Minnesota and a PACE Registered, Minnesota Certified Paralegal who performs freelance work for attorneys in the areas of family law, criminal defense, debtor relief, and medical cannabis patient protections. She is also the Director of Positions & Issues for the Minnesota Paralegal Association, and a delegate to the National Federation of Paralegal Associations. Maren began her cannabis activism in high school, researching and writing essays about medical cannabis in California and the efforts to legalize medical cannabis in other “early” states. In 2015, she co-founded Sensible Minnesota, where she designed and implemented the one-to-one advocacy program. 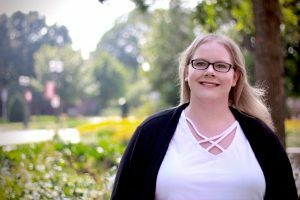 As President, she has her hands in every project the organization is working, but she primarily enjoys getting out into the community and talking about cannabis policy and law. Gunnar Aas is a drug policy activist from Duluth, MN. 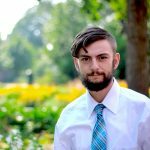 He has been working as a campus organizer for Students for Sensible Drug Policy, working to bring young people and students into the movement for a post-prohibition age, and to enlighten his communities on the immense benefits of sensible policies. He is currently studying at Hamline University in Saint Paul, MN, majoring in Political Science and Social Justice. On the rare occasion he isn’t working or studying, you can likely find Gunnar outside working in the garden, and enjoying the local music scene. Aas is currently Vice President of Sensible Minnesota. Additionally, he works as the liaison between Students for Sensible Drug Policy and Sensible Minnesota. 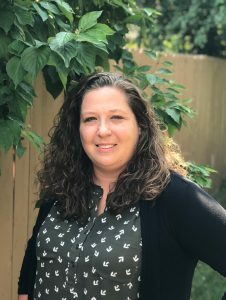 Heather Tidd is an Outreach Coordinator at Dakota Child and Family Clinic where she helps patients find the services they need in Dakota County and surrounding areas. 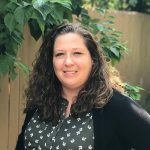 She works primarily with families of children with special needs, she also runs a parent support group and a 4-H club for children with special needs. Heather has been an advocate in the cannabis community since her 12-year-old son joined the program in July of 2015 for Tourette’s Syndrome. Once he started cannabis treatment, his PTSD symptoms nearly disappeared, and she saw that cannabis should be used to treat many other conditions. In August of 2016 Heather was appointed as a patient advocate to the Office of Medical Cannabis New Condition Review Panel, which she now chairs. 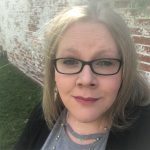 Heather joined Sensible Minnesota in November 2016 and is the current Vice President overseeing Sensible Minnesota’s strategic direction and acting as a public representative of the organization. 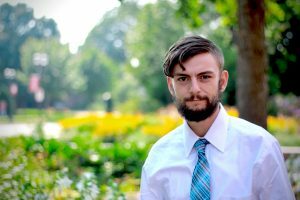 Jared Poe has an A.S. in Horticulture from Century College and is experienced in behavioral and recreational therapies for persons living with special needs. He studies Food Systems at the University of Minnesota and works during the summer as a research assistant in the agronomy department. Jared has long recognized the efficacy and relative safety of cannabis as medicine and a holistic supplement. 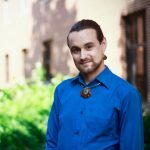 He enjoys assisting new patients in navigating Minnesota’s Medicinal Cannabis Program and leads Sensible Minnesota’s research and petitioning team. Drug policy reformation is one of Jared’s many interests, and he educates on cannabis’s/drug prohibition’s intersection with economic, ethnic, and social disparities. Jared recommends reading Chasing the Scream by Johann Hari, Discipline & Punish: The Birth of the Prison by Michel Foucault, and We Should All Be Feminists by Chimamanda Ngozi Adichie. Sean White is a U.S. Army Veteran of the war in Afghanistan, a longtime resident of Minnesota and an American patriot. Sean has spent his time as a civilian advocating for veterans, the environment and other issues he believes pertinent to the future of the state of Minnesota and the United States of America. 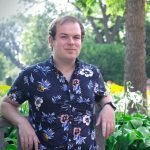 In 2014, Sean was the campaign manager for a State House race in his home district, and in 2016 he ran as a candidate for the same seat receiving 6,600 votes on election day. 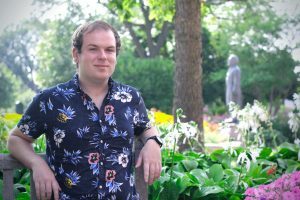 Having prior experience in electoral politics and campaigning, Sean brings to the team a knowledge of fundraising strategy, event planning and organization, as well as volunteer coordination and public policy. 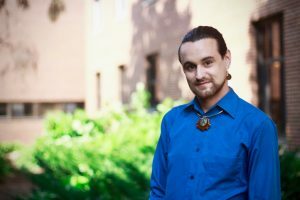 Passionate about improving the programs and services offered by the state of MN, Sean began as a volunteer with Sensible Minnesota, and joined it’s Board of Directors in September of 2017 to affect a positive change in Minnesota’s medicinal cannabis program. He currently oversees the organization’s use of technology, supporting existing technologies and implementing new ones in order to create additional capacity for Sensible’s team of volunteers. Is your company interested in partnering with an effective team of advocates? Please select an option or options and we'll be in touch!